"Thank you for your help, support, and never-ending advice throughout the past year. Without you I would have been lost..."
Founded in 1987, McGinty Consulting Group LLC offers consultation to applicants in every aspect of their educational life. 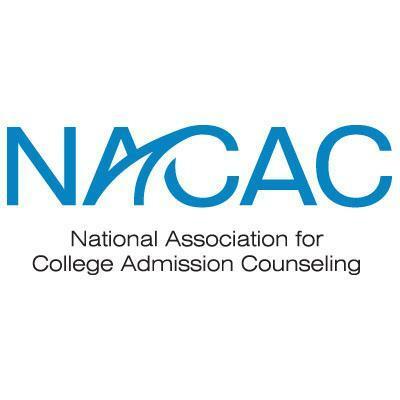 We are educators with long-standing expertise in admission counseling and the application process. Above all, we are committed to the power that clear and thoughtful personal statements bring to an application. We assist individuals who are applying to college and graduate school — with special expertise for applicants to MBA programs — and we also offer workshops, information sessions, and training for groups in schools, human resource offices, and institutions. We work with individuals and organizations according to their needs, offering brief consultations, billed by the hour, as well as package services for lengthy advisement, on-site training, and multi-school application engagements. We are happy to discuss your needs and our offerings; email us at sarah@mcgintyconsulting.com.